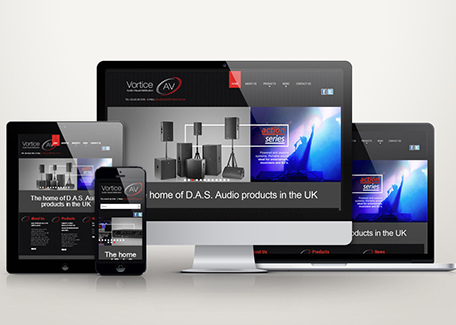 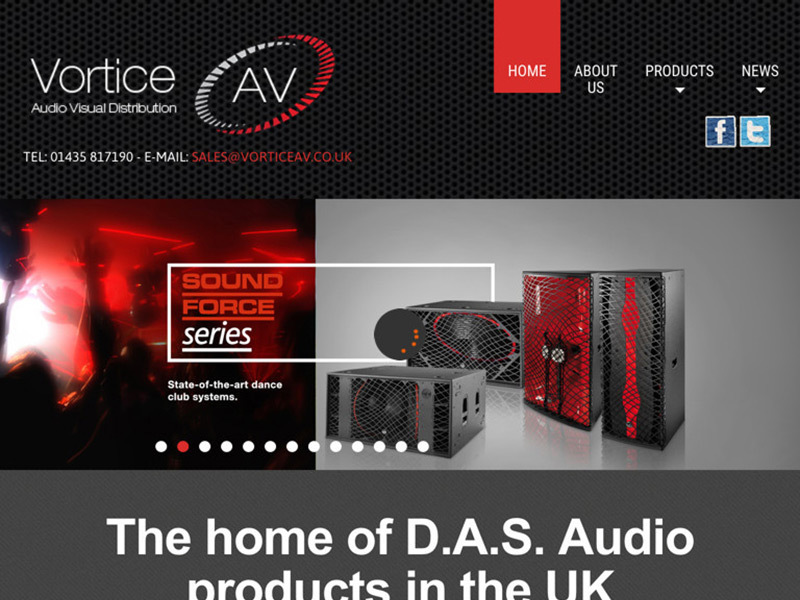 Having recently signed the deal to become the UK importer for DAS Audio this client required a website revamp that would showcase the products that they can supply. 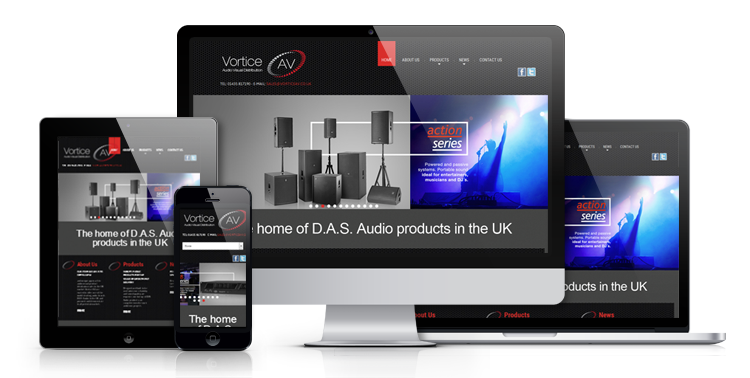 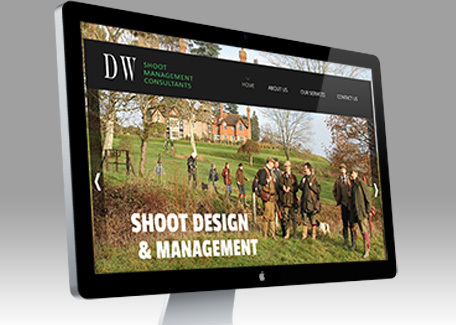 Importantly the website needed to be responsive and it was a requirement that the website was based on a WordPress system so that they could update information themselves as and when needed. 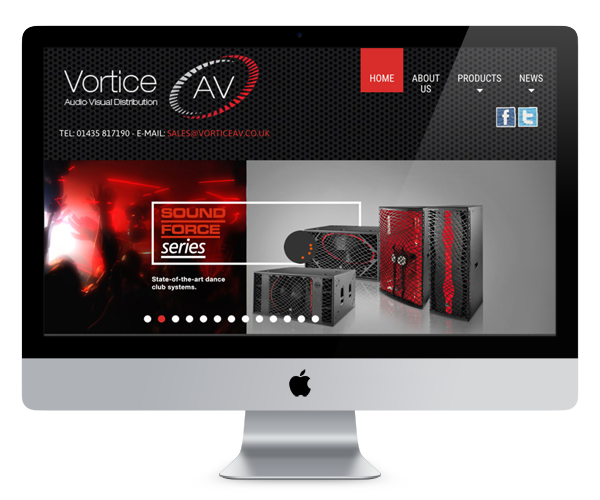 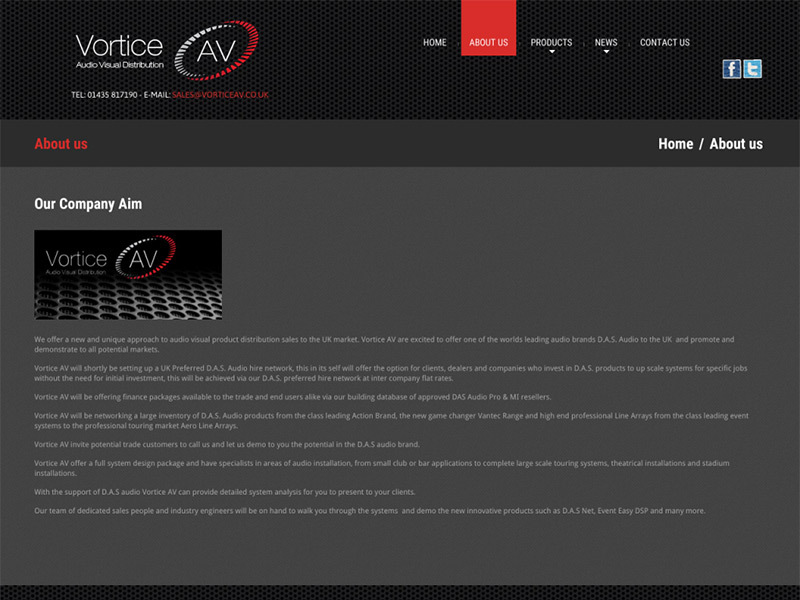 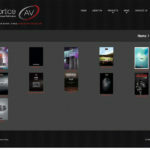 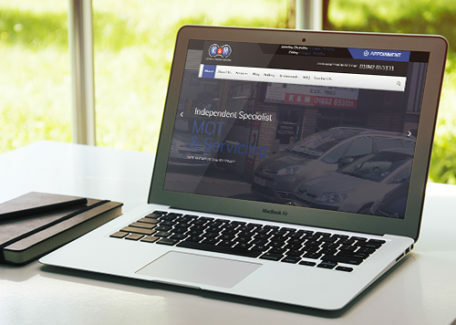 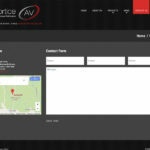 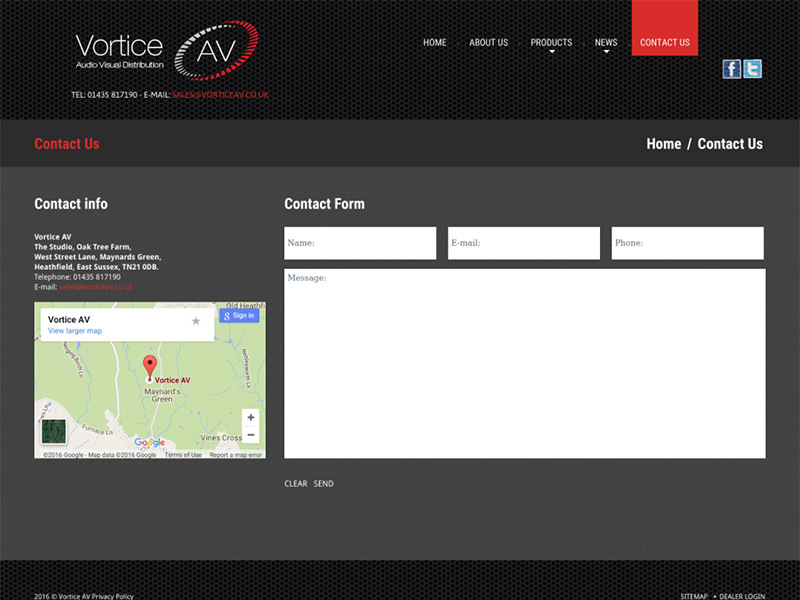 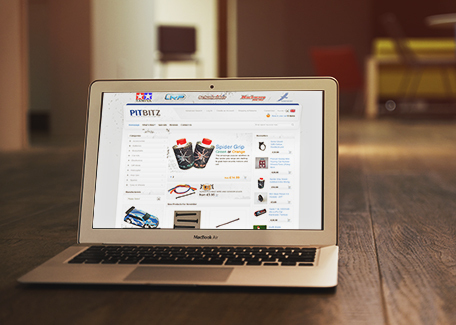 www.vorticeav.co.uk provided their own hosting for this project and required the ability to have online sales functionality in case they one day wanted to start selling directly to customers rather than only to trade customers. 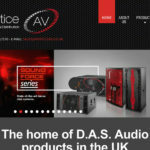 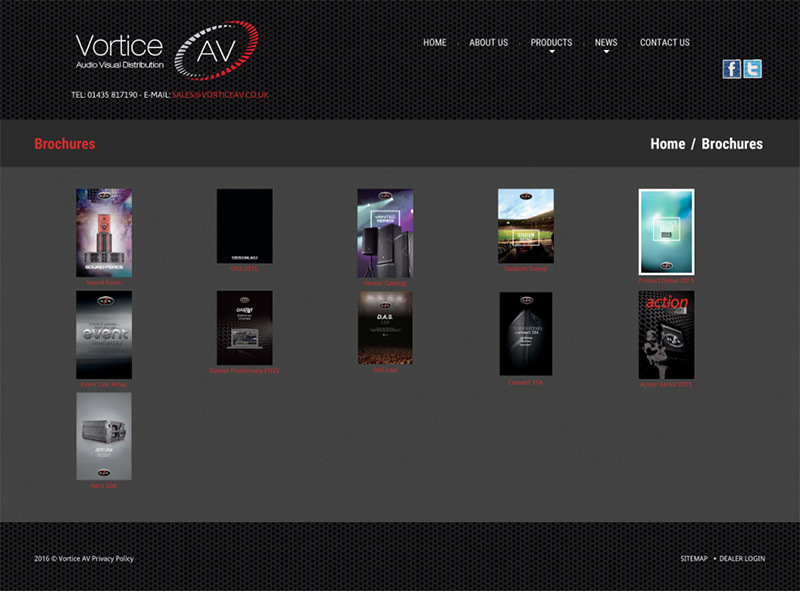 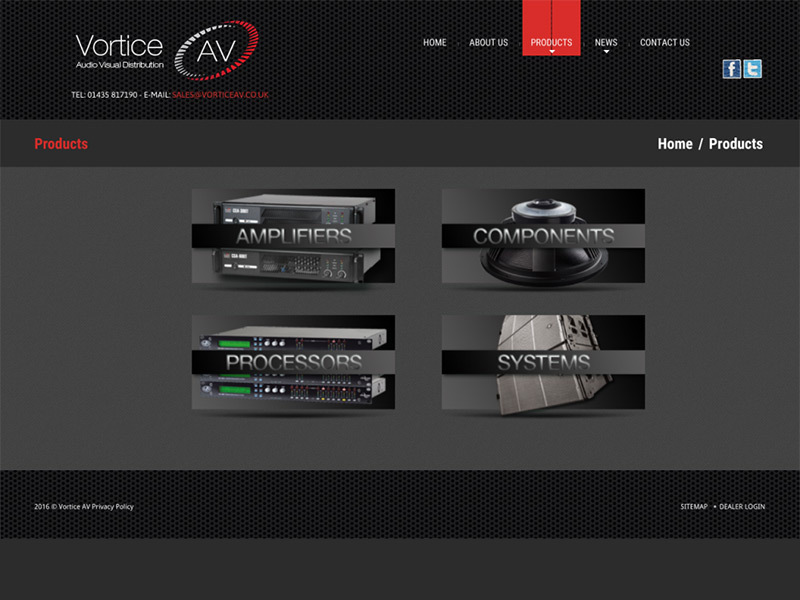 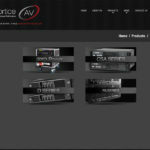 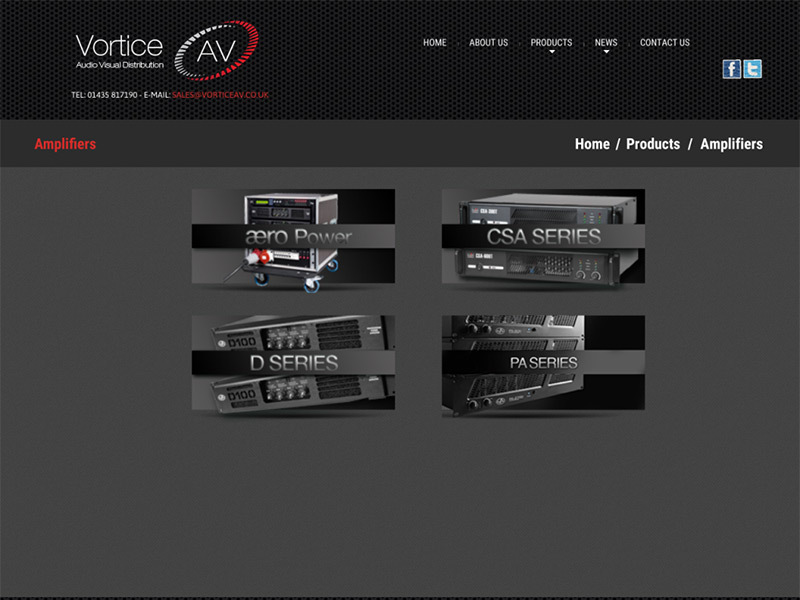 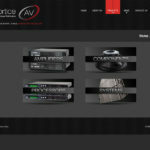 A local high end audio sales company becoming the UK Importer for DAS Audio equipment.